Mandira is from the historic town of Banepa about 25 km east of Kathmandu. Her father’s military pension just covers the family’s basic needs. Her mother is a housewife and helps her father with farming. For a time, Mandira says, she regretted choosing a science degree, which is more expensive than other programs. “Fortunately, my lifelong dream to attend medical college is moving forward, thanks to Bo M. Karlsson Foundation. I plan to complete my nursing degree with excellent results in both theoretical and practical performance — not only for the sake of passing an exam, but also for acquiring good skills the nursing field. With my BMKF scholarship, I can give my full attention to my studies,” she says. 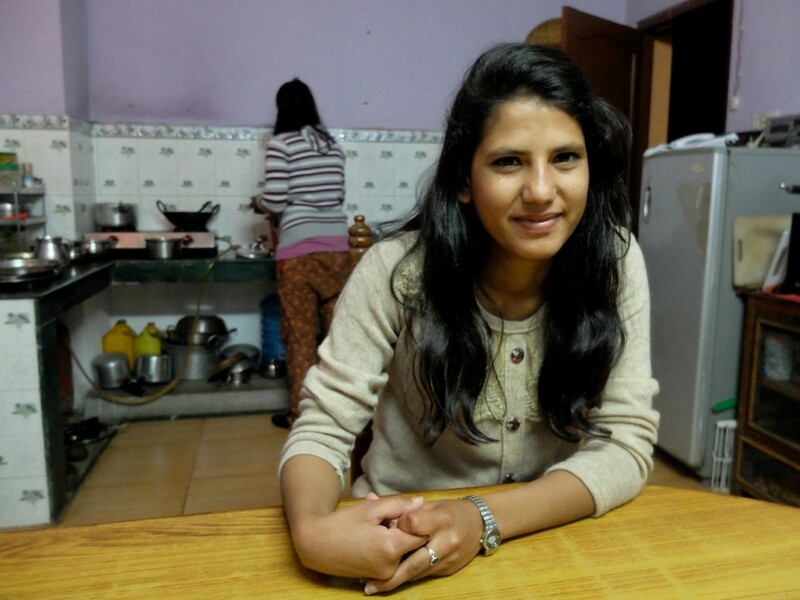 Organized, smart, and hard working, Mandira means what she says. Over the past three years, she has consistently ranked among the top students in her B.Sc. in Nursing program at Scheer Memorial Hospital. In 2017, she will start the final year of her bachelor’s degree. 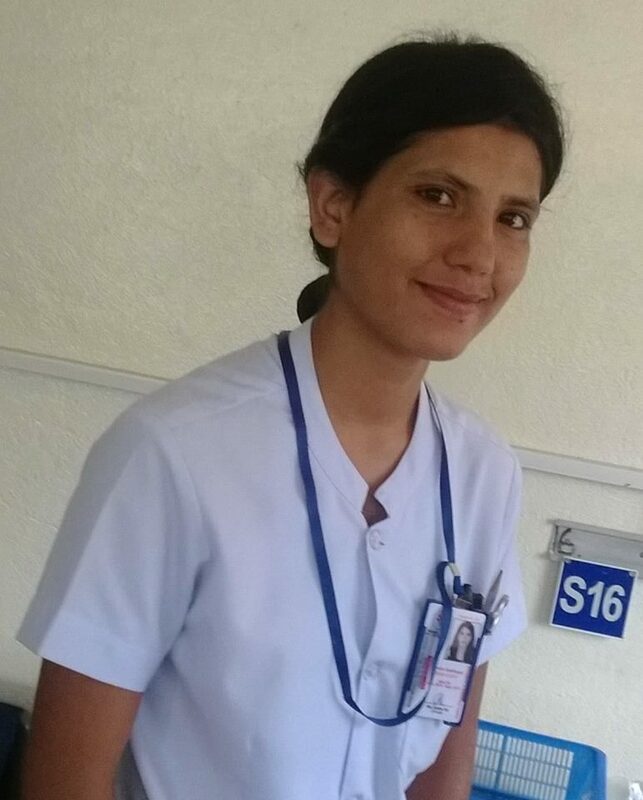 BMKF scholar Mandira Sapkota will complete her BSc in Nursing in 2017.